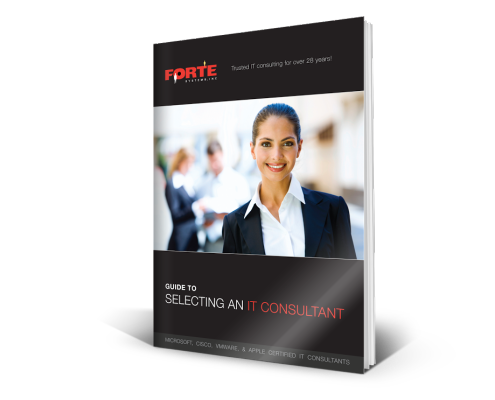 How to Select an IT Consultant - Forte Systems, Inc. Selecting an IT consultant is a critical element for ensuring success in contemporary business. As a source of accurate and relevant information, your IT consultant can assist in broadening your company’s knowledge base. By bringing a top-shelf consultation on board, you can feel confident that you are making well-informed IT decisions for your business going forward. 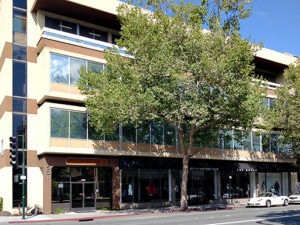 It’s important to hold high standards when it comes to choosing your professional help related to IT. Strict methodology, demonstrated technical expertise and of course trust, are all pivotal ingredients in the IT consultant cocktail. Finding all these attributes in a consultant is only half the battle, it’s when you find someone willing to put the time in necessary to gain a ground-up understanding of your company that you really start to see dividends. Because of its importance, choosing an IT consultant can feel like an overwhelming decision, and it begs the question: exactly how do you choose one? Brian Lee, CEO of Forte Systems provides the tools for the task in his free PDF download, Guide to Selecting an IT Consultant to discover just how it‘s done. Download your copy today!